Oracle January 2019 Critical Patch Update Security Advisory for All Product Families - NSFOCUS, Inc., a global network and cyber security leader, protects enterprises and carriers from advanced cyber attacks. 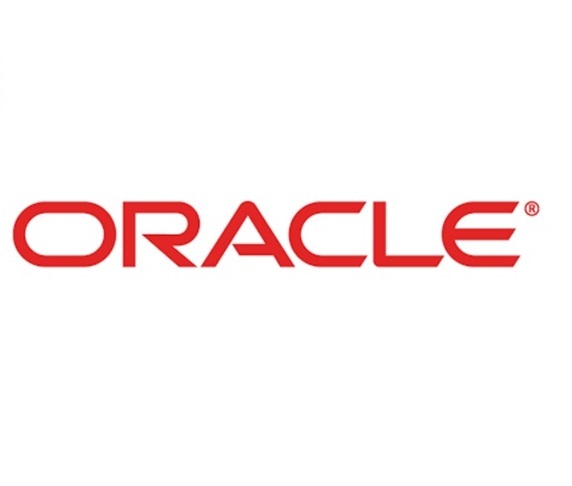 On January 15, 2019, local time, Oracle released its own security advisory and third-party security advisories for its January 2019 Critical Patch Update (CPU) which fix 284 vulnerabilities of varying severity levels across the product families. For details about affected products and available patches, see the appendix. For details, see the appendix. A Critical Patch Update is a collection of patches for multiple security vulnerabilities. Critical Patch Update patches are usually cumulative, but each advisory describes only the security fixes added since the previous Critical Patch Update advisory. Thus, prior Critical Patch Update advisories should be reviewed for information regarding earlier published security fixes. Due to the threat posed by a successful attack, Oracle strongly recommends that customers apply Critical Patch Update fixes as soon as possible. The following table lists affected products (and their versions) and related patches. This advisory is only used to describe a potential risk. NSFOCUS does not provide any commitment or promise on this advisory. NSFOCUS and the author will not bear any liability for any direct and/or indirect consequences and losses caused by transmitting and/or using this advisory. NSFOCUS reserves all the rights to modify and interpret this advisory. Please include this statement paragraph when reproducing or transferring this advisory. Do not modify this advisory, add/delete any information to/from it, or use this advisory for commercial purposes without permission from NSFOCUS. NSFOCUS IB is a wholly owned subsidiary of NSFOCUS, an enterprise application and network security provider, with operations in the Americas, Europe, the Middle East, Southeast Asia and Japan. NSFOCUS IB has a proven track record of combatting the increasingly complex cyber threat landscape through the construction and implementation of multi-layered defense systems. The company’s Intelligent Hybrid Security strategy utilizes both cloud and on-premises security platforms, built on a foundation of real-time global threat intelligence, to provide unified, multi-layer protection from advanced cyber threats. NSFOCUS, NSFOCUS IB, and NSFOCUS, INC. are trademarks or registered trademarks of NSFOCUS, Inc. All other names and trademarks are property of their respective firms.